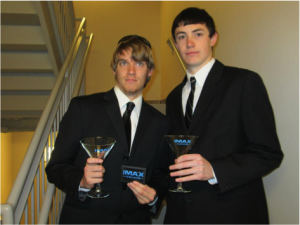 I’m so excited to announce that for the rest of the semester, I’ll be one of the campus representatives for IMAX here at BU! This means I’ll be hosting giveaways and events to promote the latest IMAX movies (like Skyfall and The Hobbit)! Leading filmmakers like Christopher Nolan, JJ Abrams, James Cameron, Brad Bird and Ridley Scott prefer to have their movies formatted in IMAX because it creates an incredibly immersive experience for moviegoers! With crystal-clear images, booming sound, and stadium seating that brings you closer to the screen, no other movie experience compares to IMAX! Some movies, like Mission: Impossible- Ghost Protocol and Skyfall, have even been released early in IMAX to build buzz and excitement! In 2013, Oblivion will be doing the same! 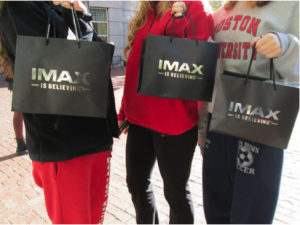 If you’re ready to watch a movie like never before then head over to the AMC Loews Boston Common 19 theatre (located at 175 Tremont Street, Boston MA 02111) for the IMAX Experience! Skyfall is now in theatres now and The Hobbit will be released on December 14th! We recently promoted the release of Skyfall this weekend with our very own James Bonds by giving away martini glasses, decks of cards and free IMAX movie tickets all around campus! But don’t worry if you missed out! We’ll be having plenty of giveaways this semester! At the end of this week, for example, just remember that there’s “No place like your dorm.” Be on the lookout, and you might find some really great prizes where you least expect to find them! We’ll also be hosting a study break with free pizza, refreshments and IMAX branded study materials right before finals weeks! For updates on the IMAX Study Break and other IMAX giveaways and events at BU, you can follow me on Twitter (@laurhaslett)! 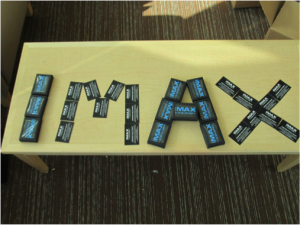 Make sure you like IMAX on Facebook and follow IMAX on Twitter for the latest info on upcoming releases and contests! 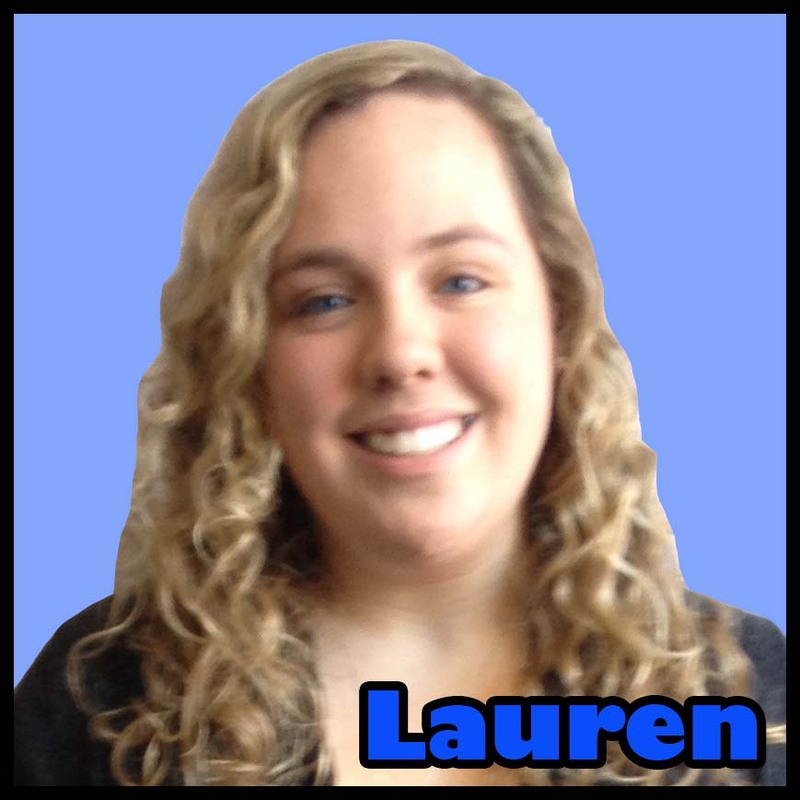 Posted on November 13, 2012 November 12, 2012 Categories Activities, Boston, Internships, Lauren, Places On CampusTags AMC Loews, Giveaways, IMAX, Lauren, Prizes, Skyfall, The HobbitLeave a comment on Lauren: IMAX is Believing! Hi everyone! As an advertising major here at COM, I’ve had the opportunity to get hands-on copywriting and design experience inside the classroom! It’s amazing to know that my professors are working to prepare me for life in the advertising industry! I’m so lucky to have the opportunity to take such exciting classes. In one of my classes, Creative Development, our professor assigns us a specific client each week, like Weight Watchers, Boston Public Health Commission or Happy Tot Baby Foods, and asks us to create the concept for a billboard ad, print ad or direct mailing piece for the brand or organization. The class is generally split between copywriters and art directors, so two students work together on the project. It really has helped us learn about what it takes to work successfully in a group setting. We also have to present our ideas in front of the class, which gives us great public speaking experience. Presentation skills are definitely useful, especially in the advertising industry. This class is one of my favorites because it keeps my creative juices flowing and lets me experiment and present some wild ideas! In another one of my classes, Design and New Media I, one of our assignments was to create the concept for our own, made-up company! We’re spending the semester designing a website and promotional material for this organization! It’s so much fun to execute some wacky ideas. The sky’s the limit. Along the way, we’re learning how to use the Adobe Creative Suite, Dreamweaver and other design software. It’s amazing to take your ideas and be able to execute them right on the screen! In my Advertising Management class, I’m learning all about the business side of the advertising industry. It takes a special set of skills to manage an account and deal with a client, and this class is teaching me all about it! We’re learning about branding, writing creative strategies, holding client meetings and other essential responsibilities of an account management position. It’s great to have a great understanding of both the creative side and business side of the industry. And a lot of the work I’m producing for my classes can be used in my portfolio too. It’s incredible that I’m able to get such a great head start into the field! I feel like one of the “Mad (Wo)Men” already, and I haven’t even graduated yet! I hope you’re all enjoying your classes as much as I’m enjoying mine! 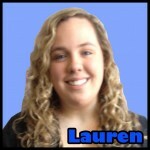 Posted on October 18, 2012 October 17, 2012 Categories Classes, LaurenTags advertising, Classes, COM, LaurenLeave a comment on Lauren: ADventures in COM!